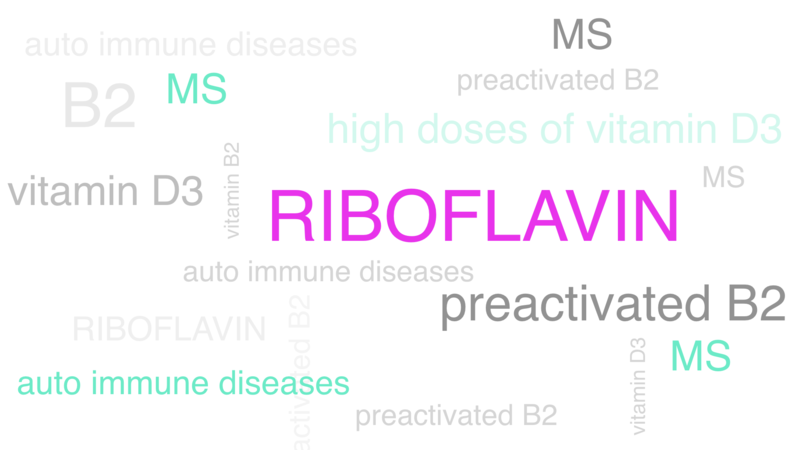 Blog – Vitamin D Lifestyle – I haven't come this far, to only come this far! 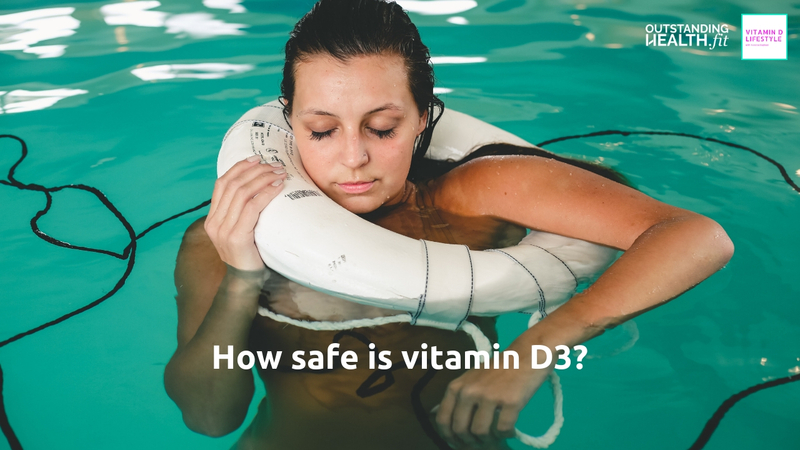 How safe is vitamin D3? 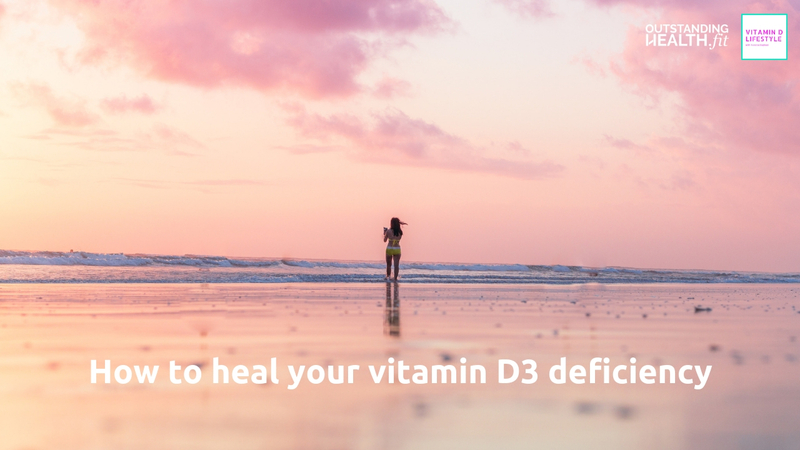 How to heal your Vitamin D3 deficiency? 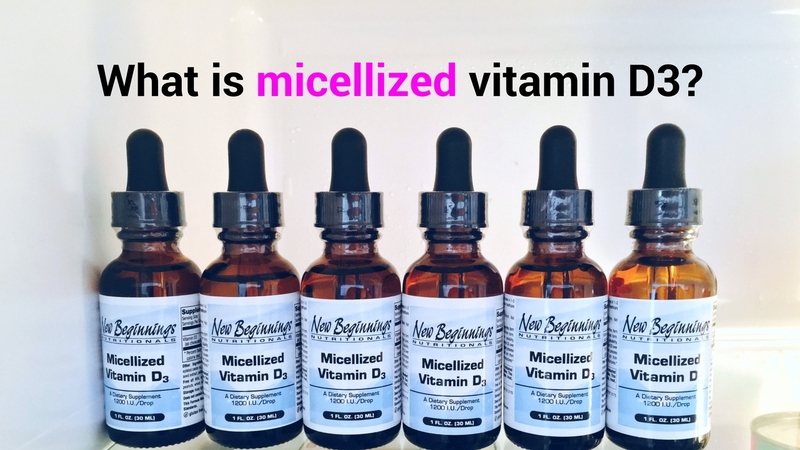 What is micellized vitamin D3? 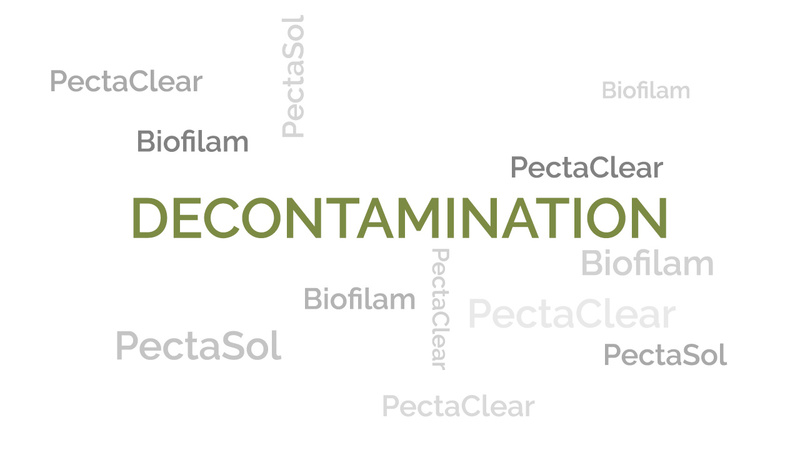 What’s the deal with Pecta Clear? 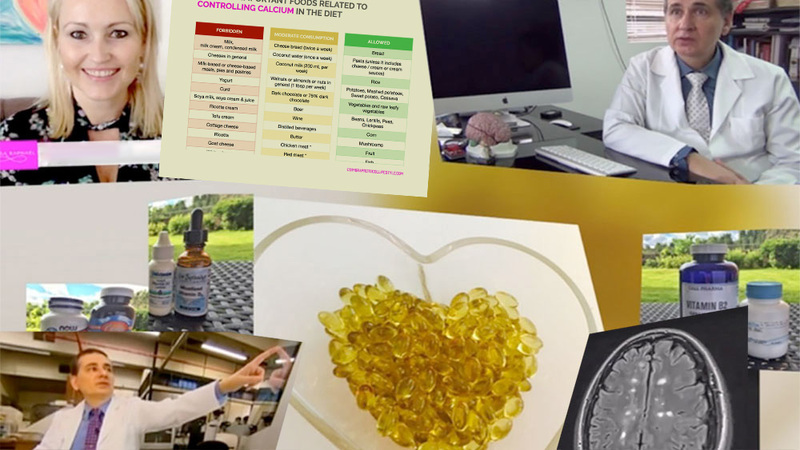 Vitamin D Lifestyle is Vanessa Raphael‘s page full of information, interviews and recipes for people interested in or following the High Doses of Vitamin D3 Therapy Protocol for autoimmune diseases. 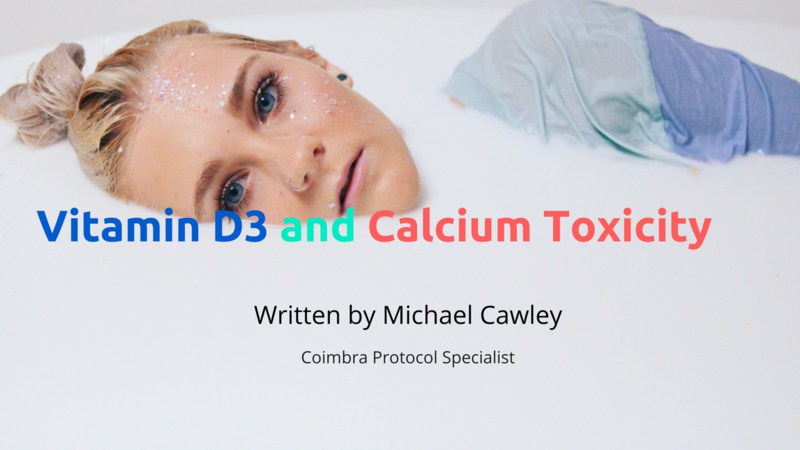 To learn more about this treatment go and take the 15 Day Introduction E-Mail Course. 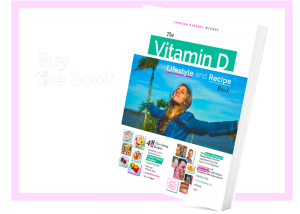 If you don’t know what to eat because of the Calcium restrictions get 48 recipes in The Vitamin D Lifestyle and Recipe Book. 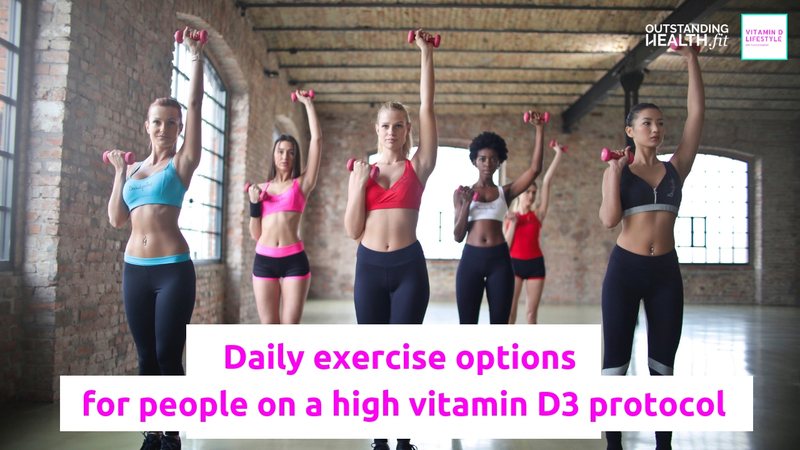 Starting on the High Doses of Vitamin D3 Protocol but don't know what to eat? 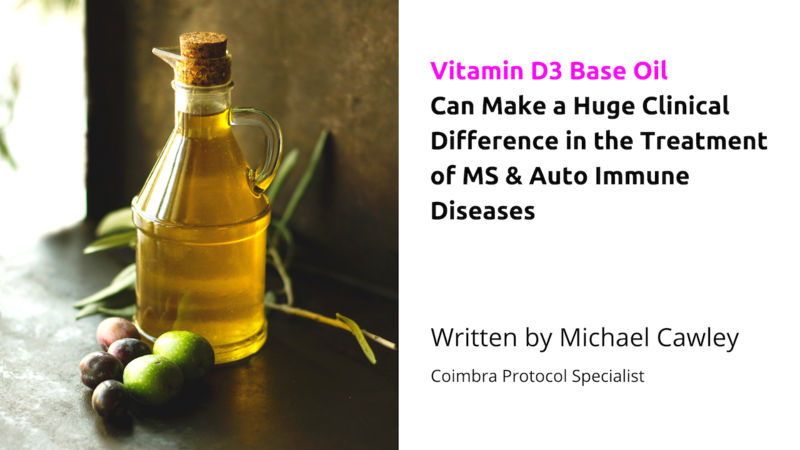 I’ve made a book about the power of Vitamin D3, Magnesium and Clean Eating to treat Auto Immune Diseases – from both a medical standpoint and real life experiences by experts, other patients and myself. 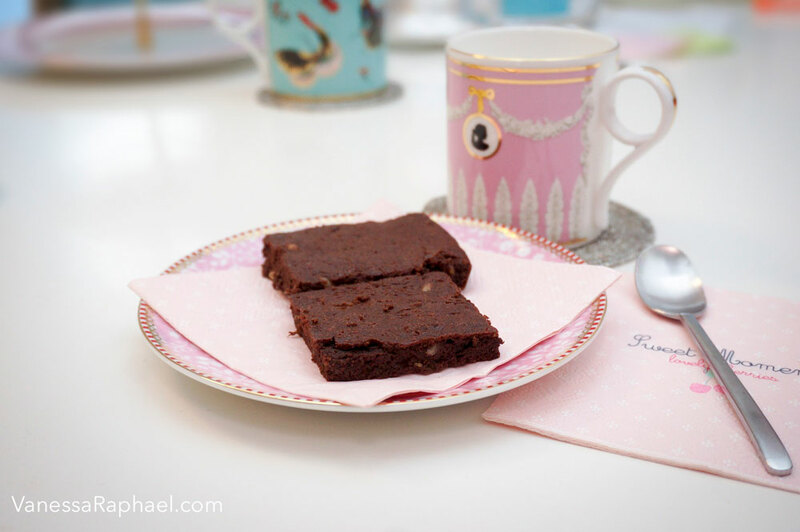 Buy it now and know what to eat!